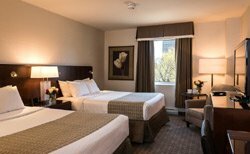 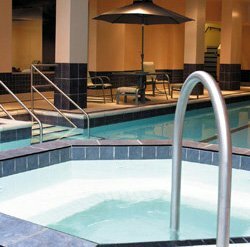 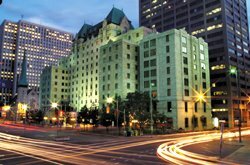 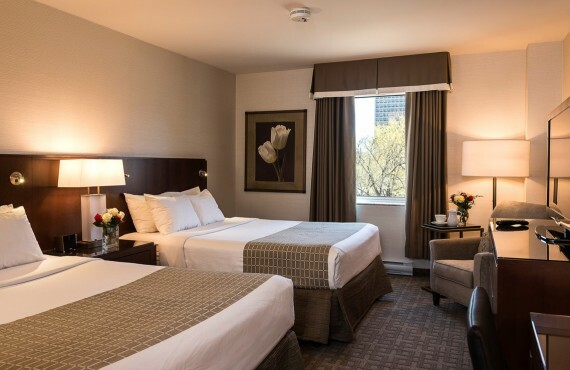 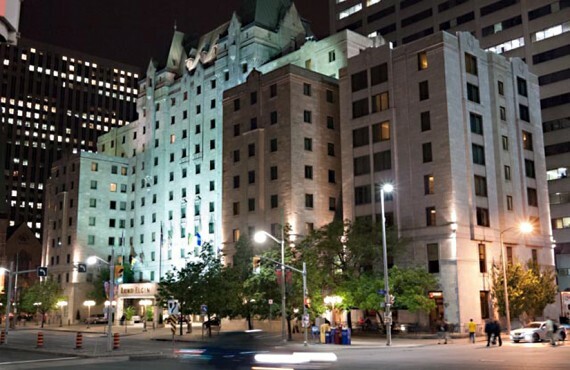 The Lord Elgin Hotel is ideally situated right in the heart of downtown Ottawa, across from Confederation Park and the National Arts Centre. 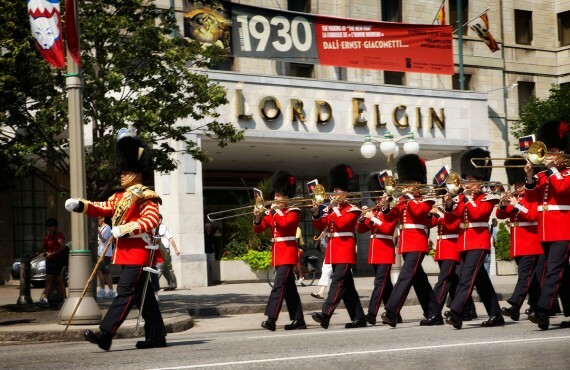 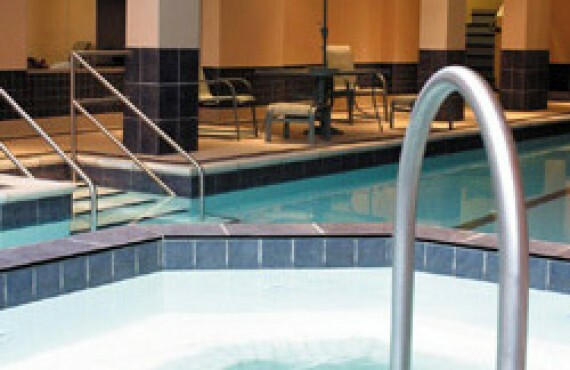 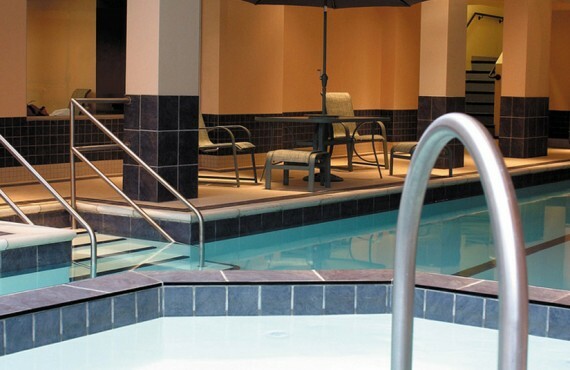 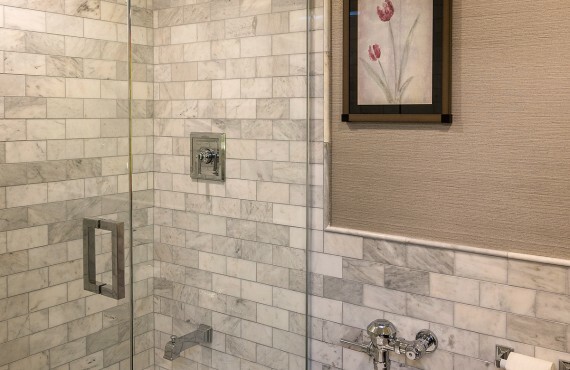 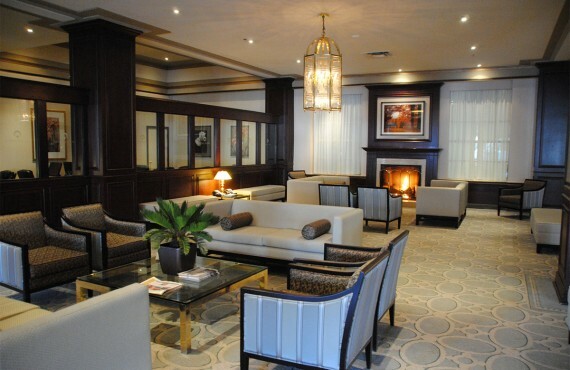 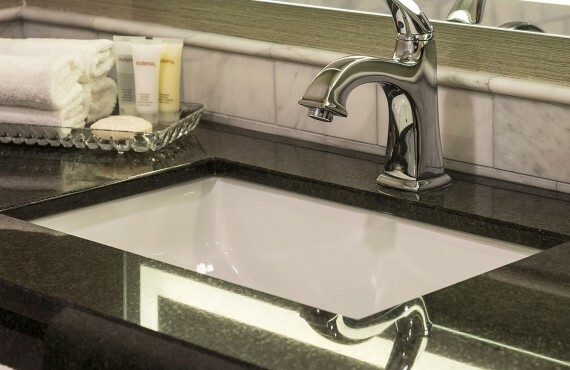 When you stay at the Lord Elgin, you are just a stone's throw from the Rideau Canal, the Ottawa Convention Centre, Byward Market, the Parliament Buildings and Rideau Centre. 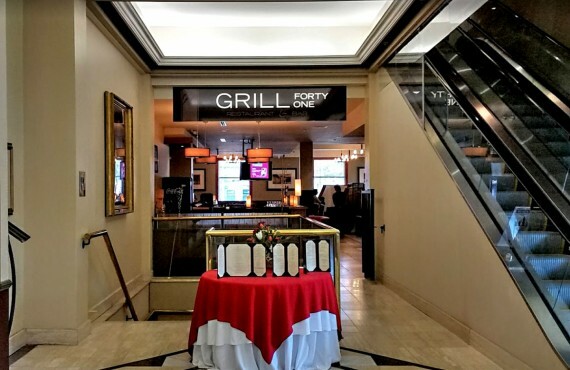 Grab a latte at Starbucks, or pay a visit to Grill 41 for breakfast, lunch or dinner. 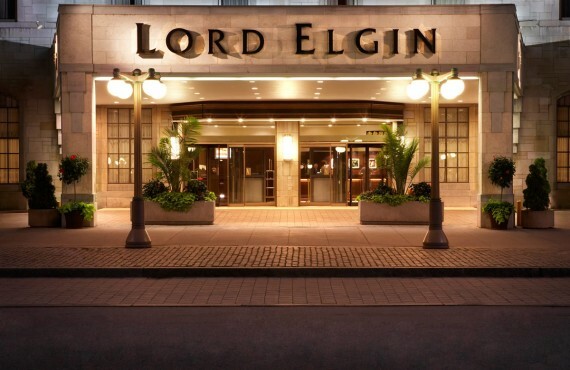 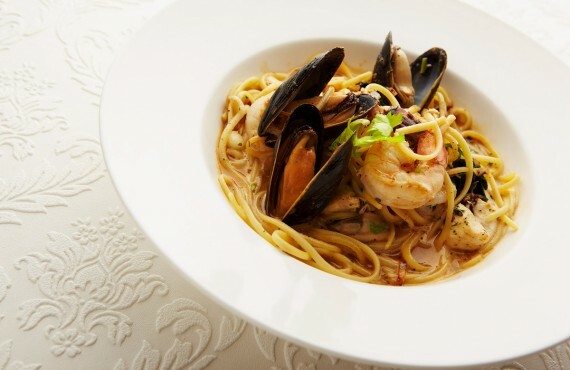 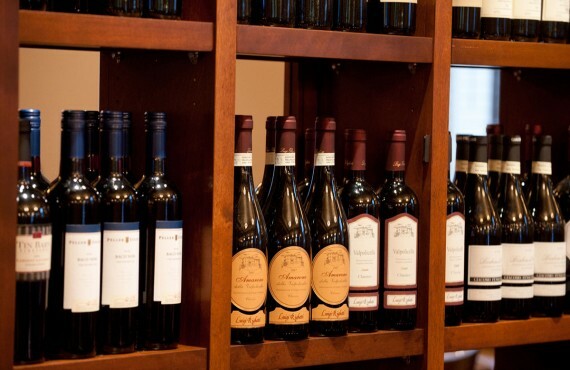 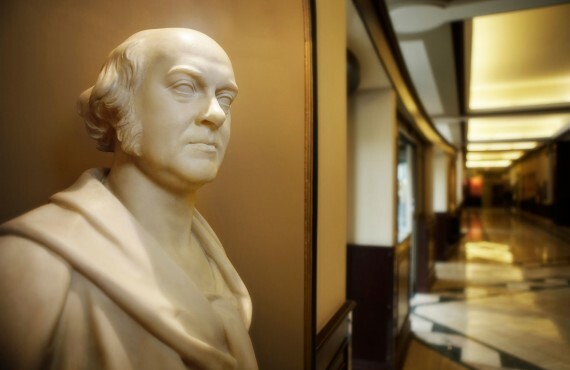 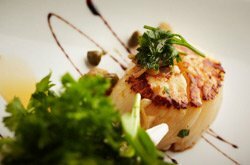 Its name commemorates the Lord Elgin’s opening in 1941, while its locally-sourced menu with its well-stocked wine cellar pays tribute to classic culinary styles.